I try to write about all sorts of things. Including places outside of Lowell where I live. The whole point of this I feel is to help myself and others expand what they are used to doing on an every day basis. We all sometimes get stuck in a routine which isn’t necessarily bad but sometimes you want to have a little adventure a little bit of something. Even if it’s just going and walking around in a different city and seeing new things and eating at different places. We went to Mill No 5 today which I’ve mentioned before but it is such a great place if you are ever in Lowell you have to check it out. 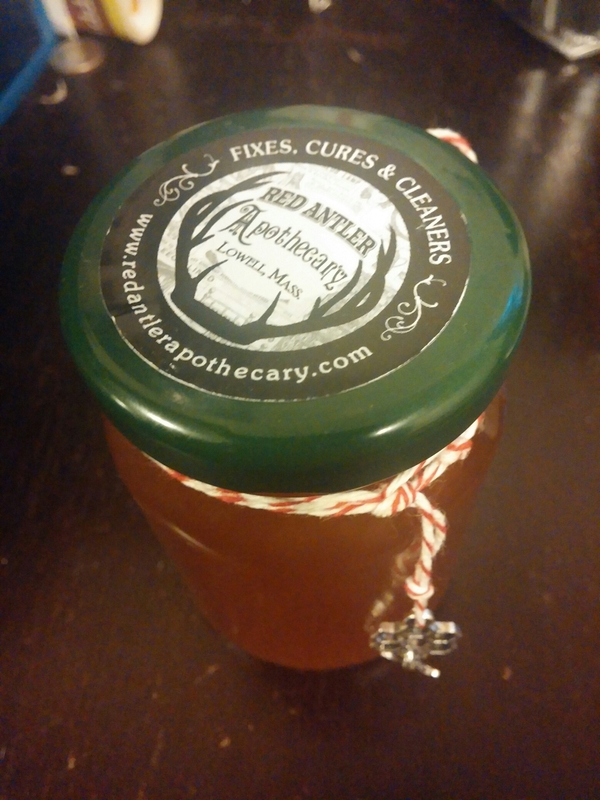 The Apothecary shop there Red Antler Apothecary is phenomenal and Rachel the owner is a wonder woman and has a lot of knowledge to share with everyone who comes in. Today we were in a for a treat because there was honey for sale at her shop, pure unfiltered honey. I’m kicking myself now for not buying a ton more because I tried it when I got home and it was amazing. The soaps and moisturizers there are also on another level. They have transformed my skin and I am a true believer. We also decided to head to Cambridge and walk around and check some places out. Saw some cool art over on Mass Ave and then headed over to Harvard Square for some eats. We originally wanted to go to a Latin American spot but it was closed for a private party so we wen to Flat Patties. We had come to this place once almost two years ago on a late night excursion and it was still just as good. 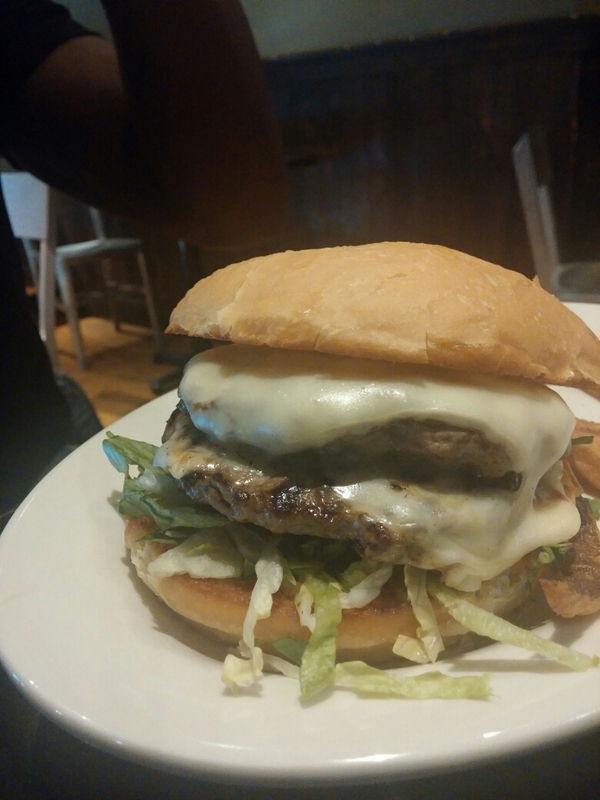 The burgers themselves are juicy and flavorful but the buns….. Those are just so wonderful. Like a mixture of brioche and a regular hamburger bun. Every day is what you yourself make of it. No one can choose what you end up doing and you can choose to live your life well and experience new things everyday no matter how small or insignificant you may think they are. May 25, 2015 January 24, 2018 by Timna N.
January 4, 2018 May 1, 2018 by Timna N.
November 1, 2017 January 24, 2018 by Timna N.
September 27, 2017 January 24, 2018 by Timna N.